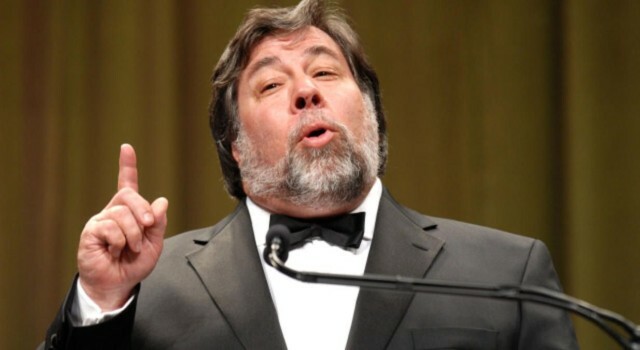 Despite Apple’s incredible success with the iPhone, company co-founder Steve Wozniak believes it should make a new Android-powered smartphone and “play in two arenas at the same time.” Woz believes such a device could compete very well in the Android market against rival manufacturers like Samsung and Motorola. It’s easy to see why Android, coupled with Apple’s incredible hardware, would make a dream smartphone for a lot of people. And given that Android is open-source software, Apple could, theoretically, use the platform to power one of its own devices. But of course, it’s never going to happen. There’s about as much chance of the company launching a MacBook Air powered by Windows 8. The iPhone and iOS are already hugely successful products for Apple, so it doesn’t even need to consider going down this route. The move might make sense for a company like BlackBerry, however. Despite suggesting Apple should turn to Android, he supports its decision not to make too many changes to the iPhone too quickly.